With the job market like it is, we could all use just a little extra help; thats why we're offering a free review of your interview thank you letter to help you polish it into a thing of beauty. 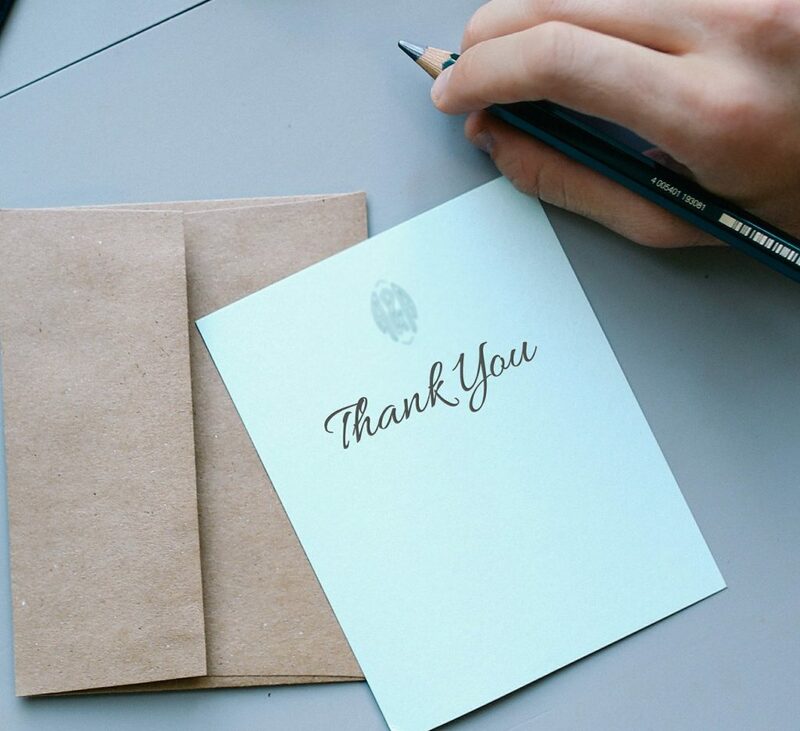 If you haven't yet, check out our guide to Writing an Effective Interview Thank You Letter. All submissions will be edited and published on this page so that others can view the case studies and learn from those who came before. We'll try to get the edit up within 4 hours of submission so that you can send your thank you note as soon as possible. Obviously, we can't guarantee this will always be the case. Still not sure what to write? Let us know the situation, and we'll give you a few pointers.